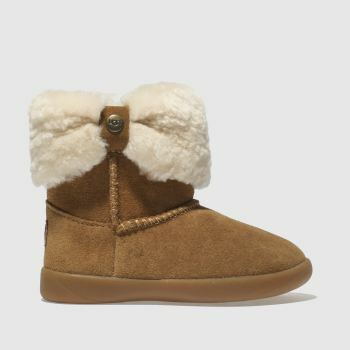 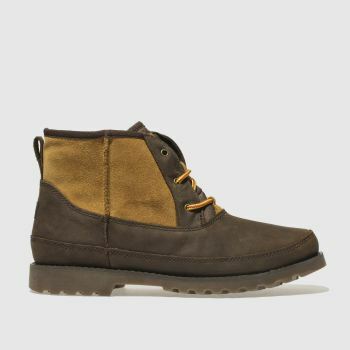 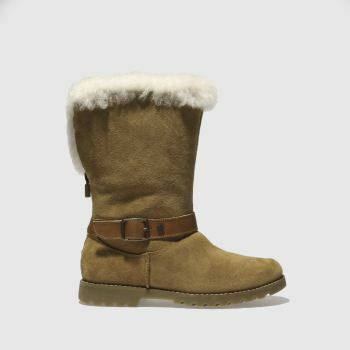 Bringing you chic Cali style all year round, UGG boots have taken the world by storm since their beachy beginnings. 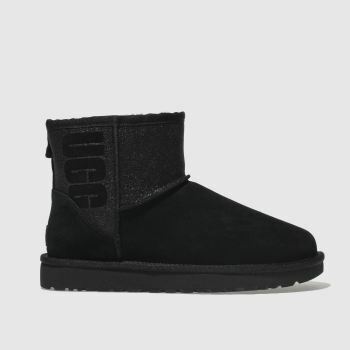 Fashion forward and super cosy, our latest UGG boots and slippers can fluff up your life whatever look you’re pulling together. 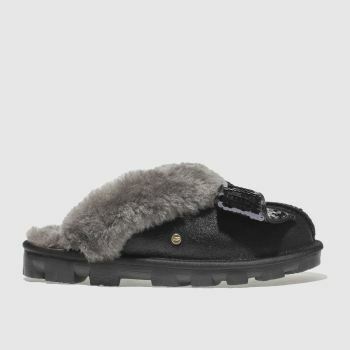 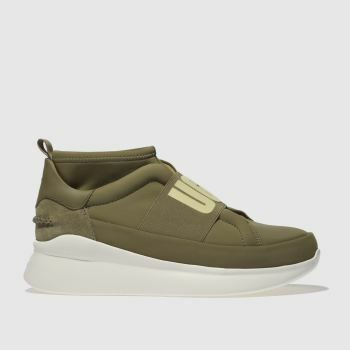 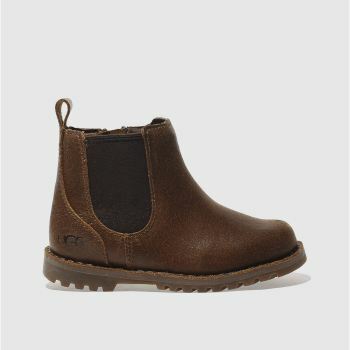 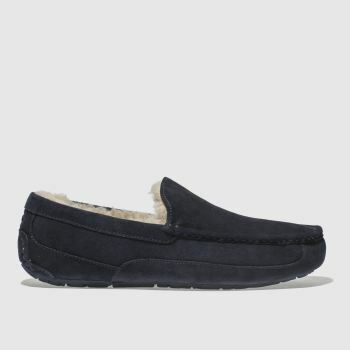 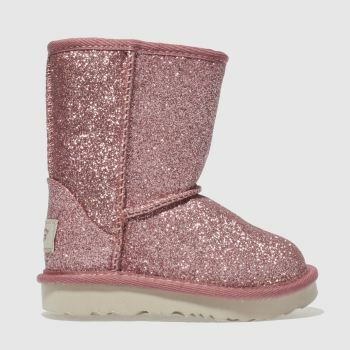 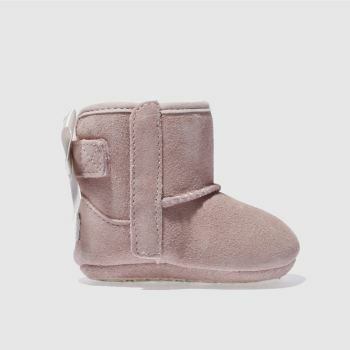 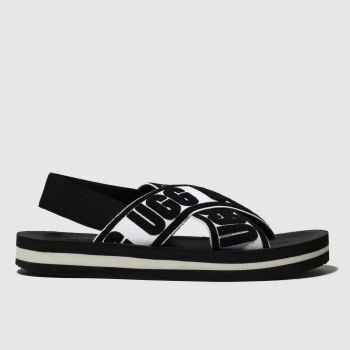 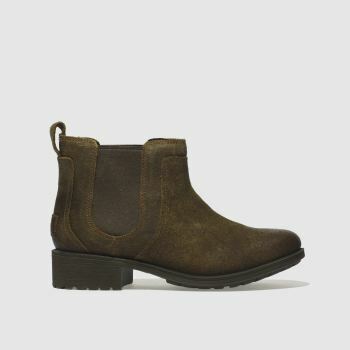 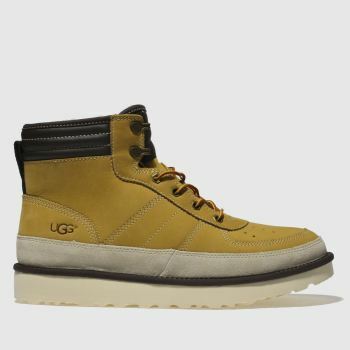 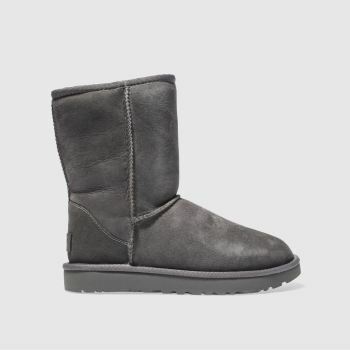 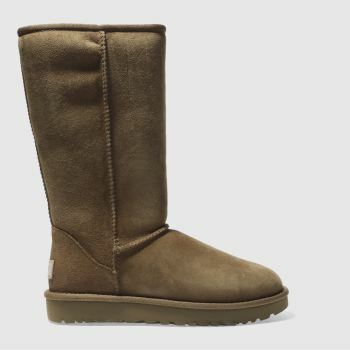 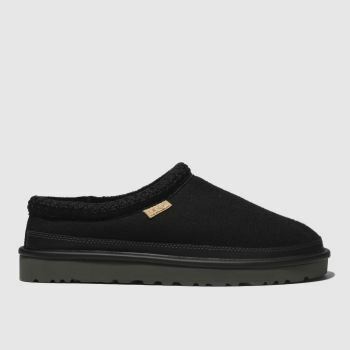 Check out our range of tall and short UGG boots and slippers as well as the UGG Classic for men, women and kids at schuh. 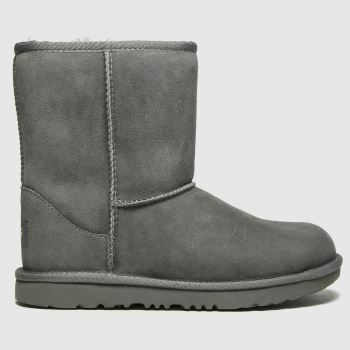 Get ready for the cold and order by 10pm* for Next Day UK Delivery.